The busy filming schedule of TV series let the actor Jung Il Woo looked thinner, but him who is in the production team is enjoying the work just like fish finds the water and human finds suitable cloth. Jung Il Woo is playing the role third-generation chaebol Cha Chi Soo who is different but not losing his charm in Flower Boy Ramen Shop, attracting the attention of many female viewers. Reporter recently had the honor to interview him. Perhaps because of such a role can only be perfectly interpreted by 20 plus years old young actor, although he who stood in front of reporter looked tired, but couldn’t stop emitting glory of celebrity. “The atmosphere on the set is very good, because the theme is romantic comedy, of course has to shoot with a happy feeling, often laughing when looking at each other face, keep NG. Lee Chung Ah is surrounded by many guys everyday, should be very happy.” When talking about production team, the face of Jung Il Woo always filled with smile, although was just smile but felt like sufficiently brought happiness to others. 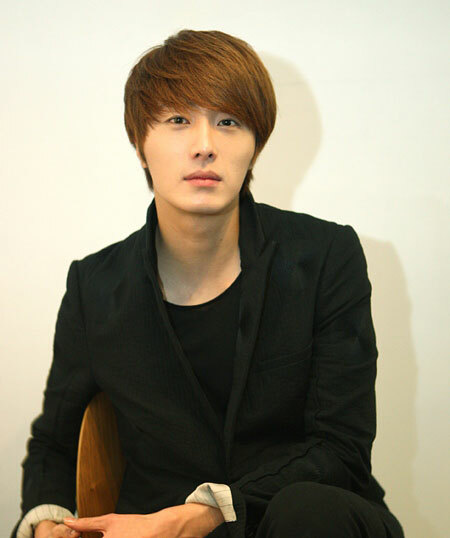 Jung Il Woo is playing the role of high school student after MBC TV's High Kick! He who wore school uniform seemed at ease, "Very strange, I do not know why I become comfortable after wearing school uniform, may be still have memory of role in High Kick!, mood becomes very relaxed immediately once wearing the school uniform. But in future there will be the age where wearing school uniform is awkward." 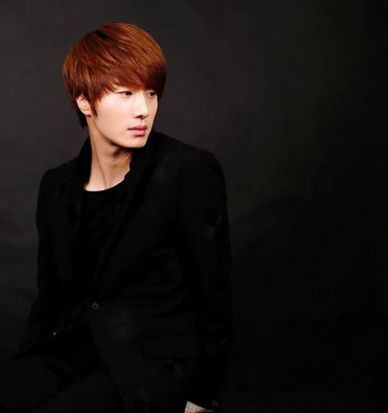 Jung Il Woo said that he very understands the Cha Chi Soo who at times indifferent, at times will act spoiled to father and make the same mistake, because this type of Cha Chi Soo has similarity with himself, "Cha Shi Soo has a side of been deliberately dishonest, I also like this in front of familiar people or girlfriend. Although my character originally is more stiff, but when in good mood will act spoiled too, just like Cha Chi Soo." Although he was making unremitting efforts to interpret Cha Chi Soo perfectly, but sometimes things do not go the way as one's wishes. 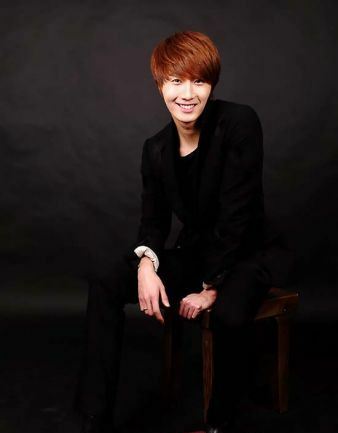 Jung Il Woo revealed that he is not a born innate actor, has to spend full efforts to act well, "There are inborn actors, and also have actors acquired through efforts, both type of actors is required, I am an actor who need to work hard for 99%, I also have a lot of inferiority feeling, can only overcome through strive, this is the battle of oneself versus oneself." What is Jung Il Woo pays attention to recently? "Now in the first place is Flower Boy Ramen Shop, second is the next project." There is news saying that he is considering whether to accept the casting in "The Moon That Embraces the Sun, "Not yet completely decide, because it's historical drama, both look forward to and worry, 'The Return of Iljimae' let me experienced historical drama for the first time, from which I learned a lot, although it is not conclusive will shoot which kind of drama, but once there is news I will inform everybody." 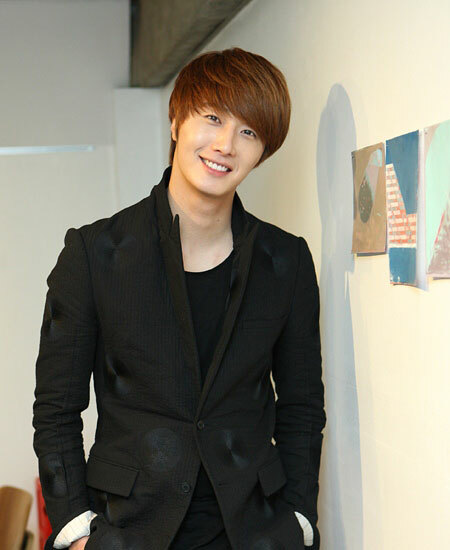 Jung Il Woo revealed that although in the TV series he works at ramen restaurant, but actually he rarely eats ramen, but to cook ramen he has his own exclusive recipe, "if adding anchovies and seaweed, the soup will become fresher, if like to eat spicy then add some chili powder or chili pepper." Listening to his speech let reporter felt that the cooking skill of Jung Il Woo should be not bad, then what else he can cook other than ramen? "I don't have any secret recipe, just like to cook, my mother is very good in cooking, so I know how to cook most general dishes, know how to fry chicken, very confident in hot pot." When reporter praised him as the best boyfriend, he showed embarrassing smile, said, "My mother has inherited true skill of grandmother, and I got the real skill from mother, I used to prepare dinner for girlfriend, I am a man very good in cooking, ha ha ha."